As Illinois lawmakers continue to consider input from various stakeholders for legislation that would legalize the possession and use of marijuana for adults 21 and up in 2019, some advocates are feeling left out of the process. This is especially concerning because the majority reside in communities that have been devastated by marijuana prohibition. Are minorities already being excluded from the state’s blossoming marijuana industry? It appears so. With members of Governor-elect J.B. Pritzker’s Restorative Justice and Public Safety Committee excluding prominent advocates from minority communities, some are starting to question the committee’s commitment to addressing minority inclusion altogether. The committee’s decision also seems to contradict statements made by Governor-elect Pritzker, who recently unveiled an equity program that would greatly benefit minority communities by offering technical assistance and subsidized loans for minority entrepreneurs. 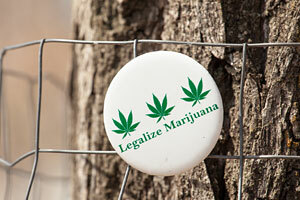 Marijuana policy should be evidence based. Dispel the myths with NORML’s Fact Sheets! 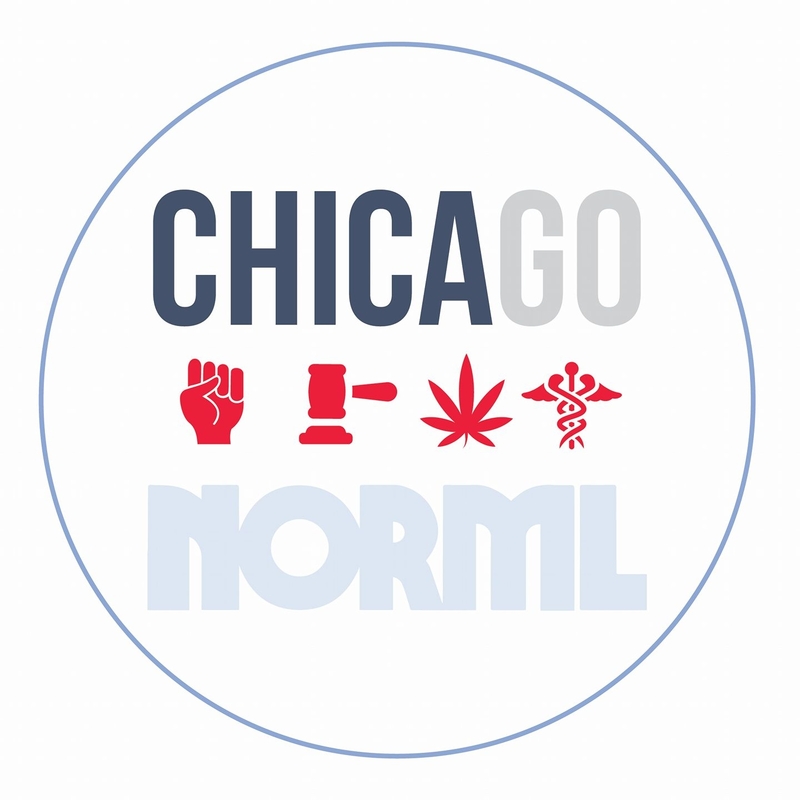 For more information follow Chicago NORML on Facebook and visit their website today.